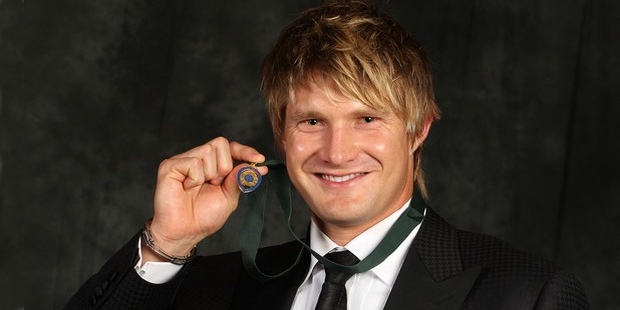 Shane Watson is the most Senior Player in the contemporary Australian team. He is currently steering the team well under the expert captaincy of Michael Clarke. Watson announced his retirement post the ICC T20 World Cup 2016. As of right now, Watson occupies the place of a role definer as a senior player in the team. Coming to bat at number five and sometimes at the sixth position, he surely has provided the team with the requisite support. 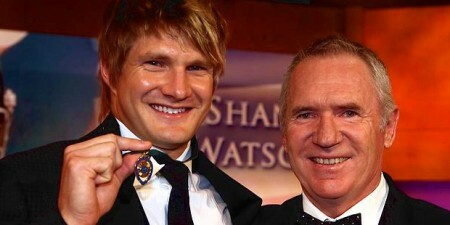 Shane Watson was born in Ipswich and grew up mostly in Queensland, and studied in the Forbes School of Business Ashford University, Clinton later. Whilse in school, his favorite subjects were Physical education and Health sciences. 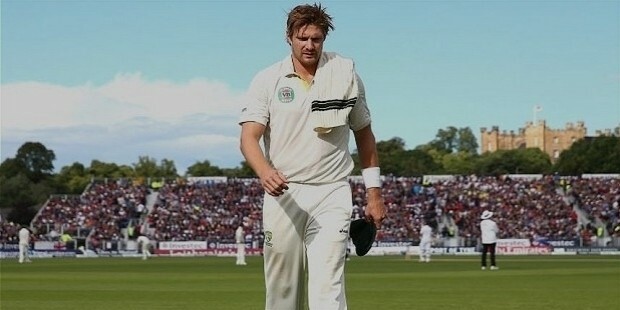 It is a little known gact but Shane watson started his playing career from Tasmania. Even though he grew up in Queessland, he attended the Australian cricket academy, where he was spotted by Greg Shipperd, who then facilitated his move to Tasmania to play for them in 2011. In 2010, he played in the Under-19 ICC Cricket World Cup with his future team mates Michael Clarke, Shaun Marsh, Nathan Hauritz, Ed Cowan, Andrew McDonald and Mitchell Johnson to name a few. It was the spectacular day of 22nd March, 2002 against South Africa when he played his first ODI match and since then has added a lot of feathers to his cap. He was selected into the international cricket team only after showing an outstanding performance in ‘A’ class and county cricket. His effective style of batting and amazing fielding and bowling skills bought him a place in the test team of Australia. 2nd January, 2005 against Pakistan, he played his first test match and today stands in a strong position with four centuries and twenty-four half centuries in his Test career. 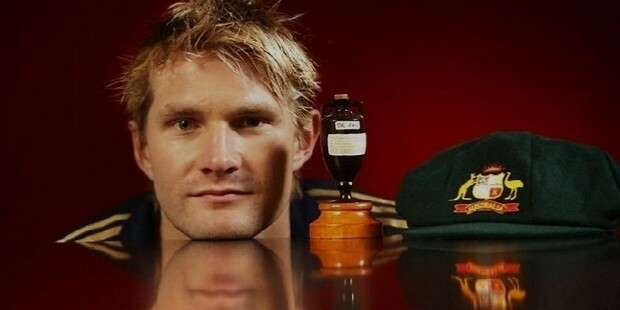 Australian cricket identifies his contribution and also leverages the player with the respect that is well deserved. Down the line, cricket followers are going to remember Watson for his incomparable performance on 11th April in 2011 against Bangladesh where he scored a mighty score of 185 not out after facing a minimal of 85 balls. His outstanding performance helped his team register an amazing win over the minnow team of Bangladesh. There came a time in his career, when he was bestowed with the vice-captain role of the mighty Australian team. Despite all the accolades, his position has been really shaky in the team for some time. It was the absence of Andrew Symonds that brought him in the team but the likelihood of Andrew coming back was a threat for his career. Eventually, Andrew retired from the game and Shane earned a permanent place in the Test and the ODI team. T20 World Cup 2012 was really special for this amazing all-rounder. In the very first match against Ireland, Watson showcased the amazing spell of 3 wickets for 26 runs with ball and when he came to bat scored a blazing fast half century that made the mighty Aussies sail an easy win over the New Ireland. Worth over a Million US dollars, Watson plays for the Royal Challengers franchise in Indian Premier League. His amazing performance against Chennai Super Kings in 2013 IPL remains the favorite in the cricketing world. He originally played for Rajasthan Royals and after their suspension in 2015, Royal Challengers Bangalore snapped him up. 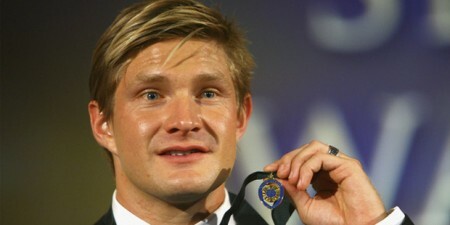 Shane Watson was named Man of the Series in ICC T20 World Cup in Sri Lanka. Only player to score a century and have taken four wickets in an innings in all forms of cricket. Only player to lead most runs, most wickets, highest score, highest batting average, most sixes, for a team in T20. Also the only player to win man of the tournament IPL twice. Only player to win Australian "Player of the Year" award in all formats. He has also been voted the man of the tournament in the IPL a record 2 times, and, according to Forbes, Watson was the highest-paid non-Indian cricketer in the world for five consecutive years, 2011 to 2015. Injuries have also been an important part of his international career but Watson has always worked through all odds and proved his mettle again and again. 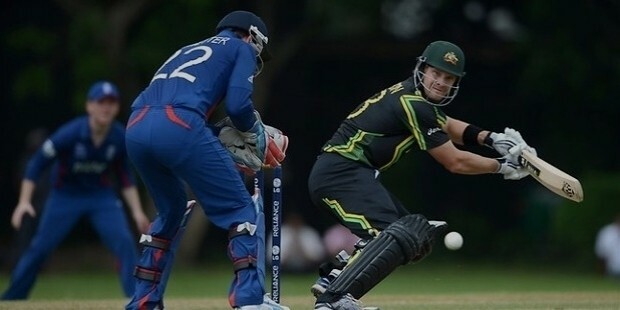 Australia looks forward to a day when more players like Shane Watson will join the international team and to make the game more competent and world class. Shane Watson has contributed a lot to his team and the love he has acquired in return is something any international player will die for. He married Lee Furlong in 2010. His wife gave birth to his son, William in 2013, and a daughter, Matilda in 2015. 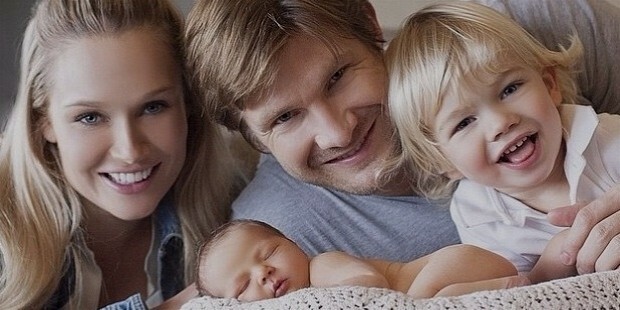 Shane Watson anounced his retirement on 24th March 2016. He said that he would retire from International Cricket after the ICC World Cup T20 2016.